There is only one hope now for Edmund and for Narnia...Aslan! 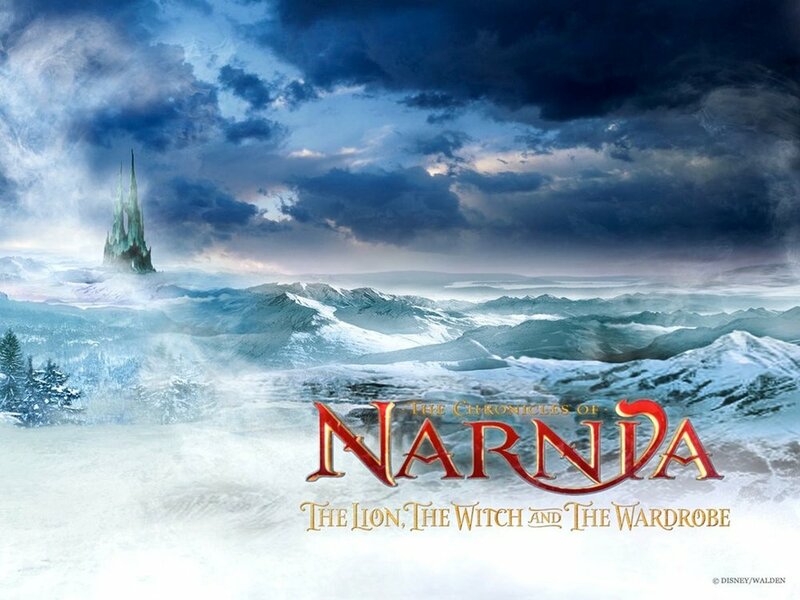 Join us for an Easter tea and discussion about how Aslan saves Narnia. We’ll meet from 9:00 to 10:30am at the Parish House. RSVP to Doreen.